Donald Trump is known for creating many luxury brands, from hotels to other products. 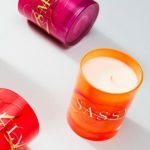 Now, Trump Candles offer the same attention to luxury and sophistication. 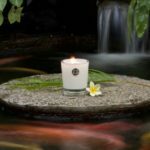 Designed by Aquiesse candles, Trump Candles are elegant, refined, and sophisticated, with several carefully designed fragrances. 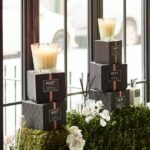 If you are a fan of the luxury candles made famous by Aquiesse, you will love the new line of Trump Candles for your home. 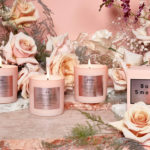 Trump candles can also help transform your home with fragrance, as each scent in the collection comes in the form of a large 10 oz candle with 100 hour burn time, a 3-wick, 11 oz candle with 80-hour burn time, a small candle with 50 hour burn time, and a diffuser. 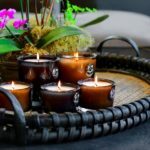 You can create beautiful centerpieces with these products or combine different fragrances by choosing different size candles or diffusers in different scents. 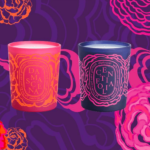 The Acacia Flower & Wild Strawberry Candle, for example, is one of the luxury candles in the collection. With notes of berries, citrus, and green meadow grass, it is a perfect summery scent, light and not overpowering. 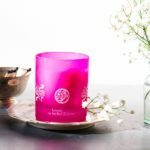 Each Trump Acacia Flower & Wild Strawberry Candle is packaged in thick octagonal glass and beautiful white boxes, making it ideal for gift giving and for wedding gifts. All Trump candles feature a glass candle cover, which can be used to extinguish the candle and protect it when it is not in use. When you are burning your luxury candles, you can use the cover as a pedestal. The Trump Acacia Flower & Wild Strawberry scent is also available as a diffuser, with a natural alcohol-free formula that can quickly fill your home with fragrance. Perfect for travel and for anywhere you can’t use candles, the diffuser features a beautiful decanter with a glass stopper, sure to add a touch of elegance and luxury to any home. If you want a greener fragrance, consider the Trump Home by Aquiesse Bergamot & Vetiver Candle. With notes of a herbs, florals, and exotic grass, it is a sophisticated and fresh fragrance with a touch of sophistication. 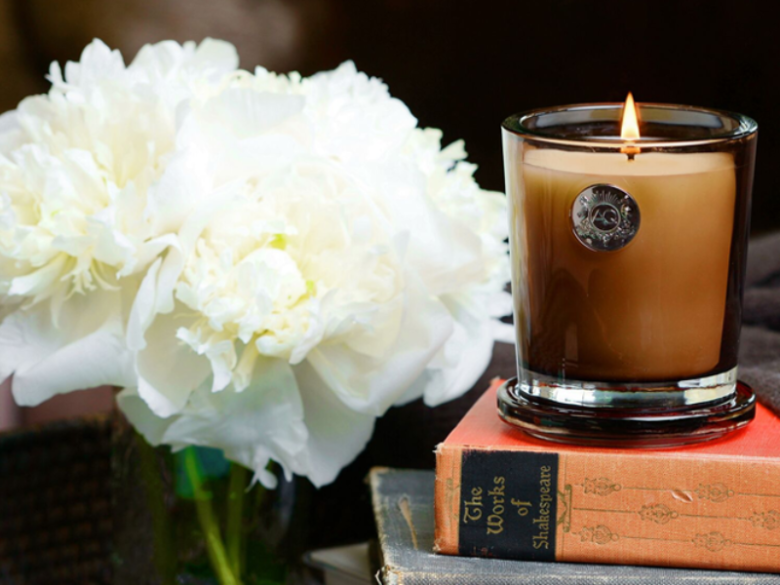 For a masculine fragrance, try the Trump Home by Aquiesse Black Tea & Cognac Candle. With fragrances of fine liqueur, vanilla tea, and tobacco, it has the hint of a gentleman’s room or study. An exotic, spicy choice is the Trump Home by Aquiesse Cardamom & Red Cedar Candle, with notes of Indian spices and wood. For a summer evening, try the Trump Home by Aquiesse Wild Jasmine & Kiwifruit Candle, with its mixture of evergreen florals and honey fruits, which combine into a sophisticated and luxurious scent.